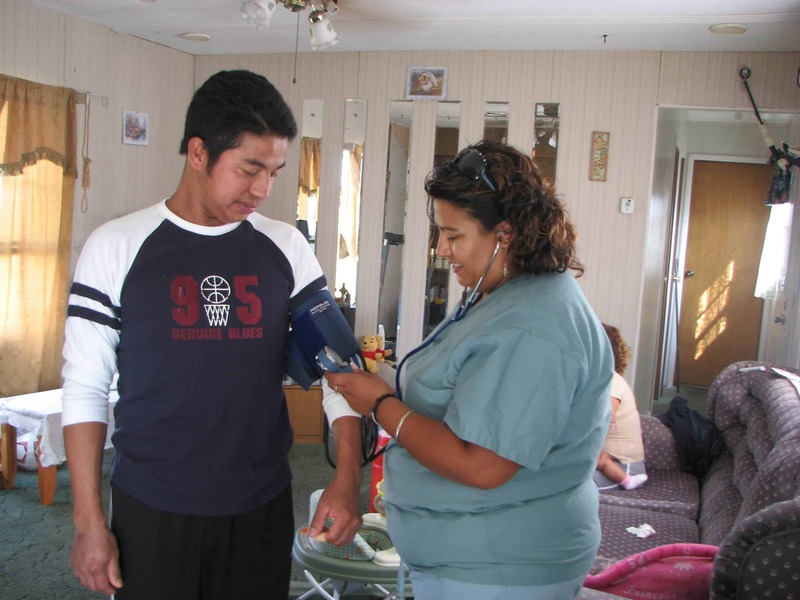 A Finger Lakes Community Health worker makes an in-home visit to an agricultural worker. Under the Affordable Care Act, New York expanded Medicaid coverage, which has increased Finger Lakes' ability to serve farmworkers. Farmworker healthcare advocates say expanded medical services for agricultural workers have a "good return on investment" for American consumers. "If we can do our thing, we can produce a healthier workforce" for farmers, says the director of one federally qualified health center in Upstate New York. Although the House of Representative Republicans’ effort to repeal and replace the Affordable Care Act failed to make it to a vote, the ACA’s future remains uncertain. President Donald Trump reacted to the defeat by saying that “the best thing we can do, politically speaking, is let Obamacare explode.” There are any number of ways the program could be inflicted a slow death. Likewise uncertain is the future of Medicaid, the federal-state program that – with millions more now insured under the ACA’s Medicaid expansion provision – provides health care coverage for about 75 million low-income children and adults and people with disabilities. Tom Price, the secretary of the Department of Health and Human Services, and Seema Verma, administrator of the Centers for Medicare and Medicaid Services, sent a letter to governors last month encouraging restrictions on Medicaid benefits. A recent report from George Washington University’s Geiger Gibson Program in Community Health Policy and the RCHN Community Health Foundation Research Collaborative focuses on what Medicaid expansion, for which the federal government has been paying 90 percent of the cost, has meant to one particular traditionally underserved population: people who receive care at migrant health centers. The study, titled “How are Migrant Health Centers and their Patients Faring Under the Affordable Care Act?”, found that from 2013 to 2014 the number of patients who arrive at migrant health centers with no insurance in states that have expanded Medicaid dropped much more (from 34 percent to 24 percent) than in states that have not expanded Medicaid (45 percent to 42 percent). The study, said RCHN president and CEO Feygele Jacobs, underscores the importance of Medicaid expansion for a population that plays an integral role in our nation’s economy. As the authors of the migrant health center report write, “Migrant and seasonal agricultural workers are essential to America’s agriculture and agriculture-related industries, which in 2014 contributed $835 billion to the national GDP. If the Affordable Care Act were to tumble, a great many of these farmworkers and their family members will once again be uninsured. Community health centers are the go-to source of primary care for medically underserved communities. According to the Kaiser Family Foundation, 1,375 health centers provided care to 24.3 million patients in 2015, including one in 12 U.S. residents and about one in six Medicaid enrollees. Almost three-quarters of health center patients live below the federal poverty level. Increased patient revenues as a result of the ACA have led to an increase in the number of health centers and their capacity to provide services. About 20% of health center patients in Medicaid expansion states remained uninsured, compared to about 30% in non-expansion states. The community health center model is built on integrated primary and preventive care. The centers serve as a medical home for underserved populations. They rely on a toolkit of quality-improvement practices that leverages health information technology. Care teams include specialists in primary, behavioral and dental care; nutritionists; and financial and resource advocates. Community health centers provide translation and transportation and often extend hours to accommodate work schedules. Services of this nature tend to reduce emergency department visits and in-patient bed stays. “I think that we need to see primary and preventive care – which is what heath centers really excel at – as not only important in the short term but very, very important in the long term,” Jacobs said. Finger Lakes Community Health, headquartered in Geneva, New York, is a federally qualified health center and one of three migrant health center programs in New York. They ask permission to go onto farms to offer onsite care and health education. “That’s good for all of us,” she said. In its first year of operation, 1989, Zelazny said, Finger Lakes served some 400 farmworkers; this year it’ll serve more than 9,000, with 26,000 patients on its registry. The center has a staff of 210. 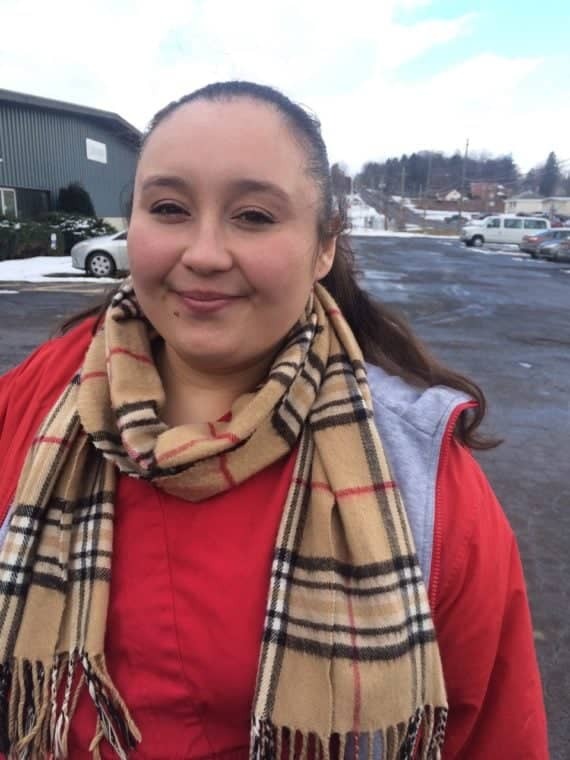 Finger Lakes hires as many bilingual and bicultural staff members as it can – better yet: those who’ve lived and worked in farmworker communities. Paula Arellano was born in California. Her parents came to this country from the Mexican state of Michoacán. She was a migrant farmworker from childhood and has been around farmworkers all her life. She missed her first day of high school to provide translation during a farmworker’s surgery. Arellano’s family moved every couple of years – her father working as a laborer and manager, her mom as a cook for the workers. Arellano is today employed by Finger Lakes as a patient navigator. She stresses to her clients the importance of preventive health care and helps schedule appointments. She finds specialty care as necessary and provides transportation and translation when needed. “I like to call myself a bridge,” she said, a bridge to better health. New York is one of 31 states that have elected to expand Medicaid. 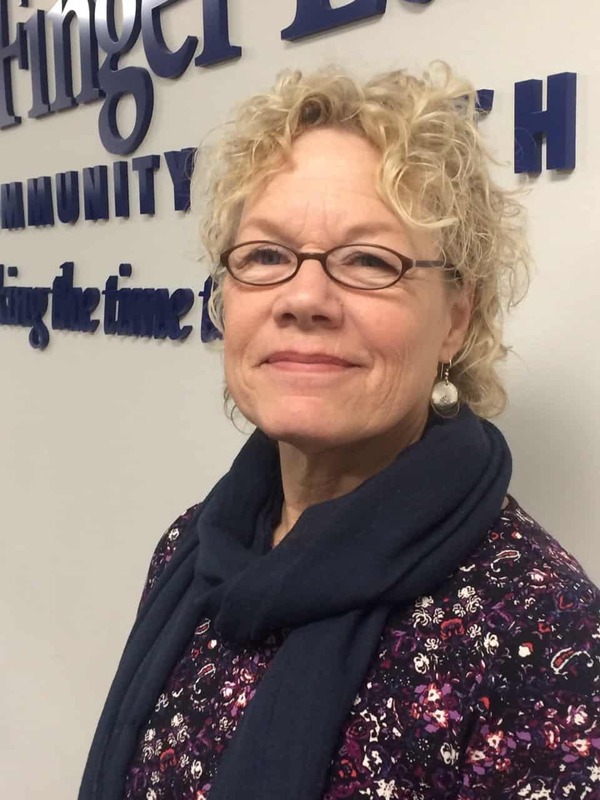 That decision, Zelazny said, has been a godsend to the state’s community health center network. “Providers say to me, ‘I’m getting so many patients that have never been to the doctor,’” Zelazny said. Finger Lakes has experienced about a 15 percent increase since 2014 in patients covered by Medicaid. But beyond the numbers of people who are newly enrolled in Medicaid or who can now afford private insurance, Feygele Jacobs speaks of the Affordable Care Act’s domino effect – of benefits even for those who remain uninsured. When community health centers are seeing more patients with insurance, for example, it allows them to hire more health care professionals, to extend hours, to launch a new program. Almost one in four estimated that their center would have to drop at 5,000 participants, and three-quarters estimated they would have to stop serving at least 1,000. Services at greatest risk of being eliminated would include mental health and substance abuse treatment, nutritional and health education, care management for chronic health conditions and efforts to promote access. The authors write that community health centers “would be forced to lay off mission-critical staff, including doctors, nurses and others who provide care to high-risk, vulnerable people” in already underserved communities. The trend now though is for farmworkers to be less migratory; to become permanent residents of a community. “That trend has been rising in the past 10 years or so,” said Bobbi Ryder, director of the National Center for Farmworker Health. That’s due, to an extent, to a more stable economy. “There are other sectors that these people can go to work in. Ryder bristles at the demonization of this population. Providing fundamental health care, Ryder believes, is a small price to pay for that return.